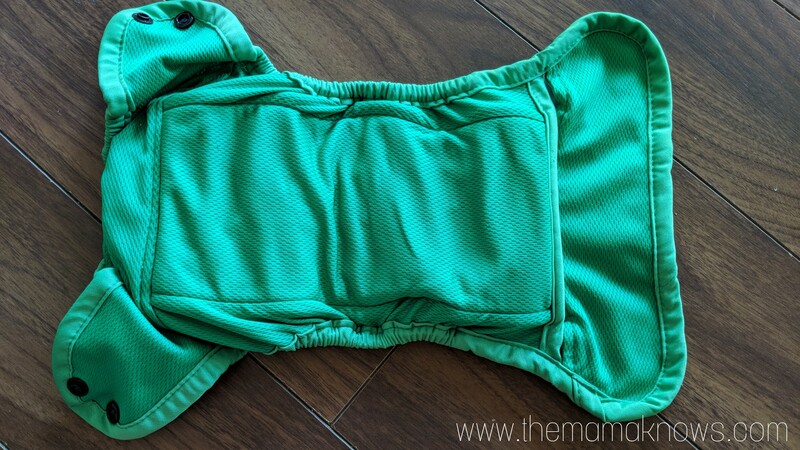 When Bummis reached out about a review for their new Bummis Pure AIO, I could hardly contain my excitement. I had never used a Bummis diaper before and I was eager to test out this beloved Canadian brand. 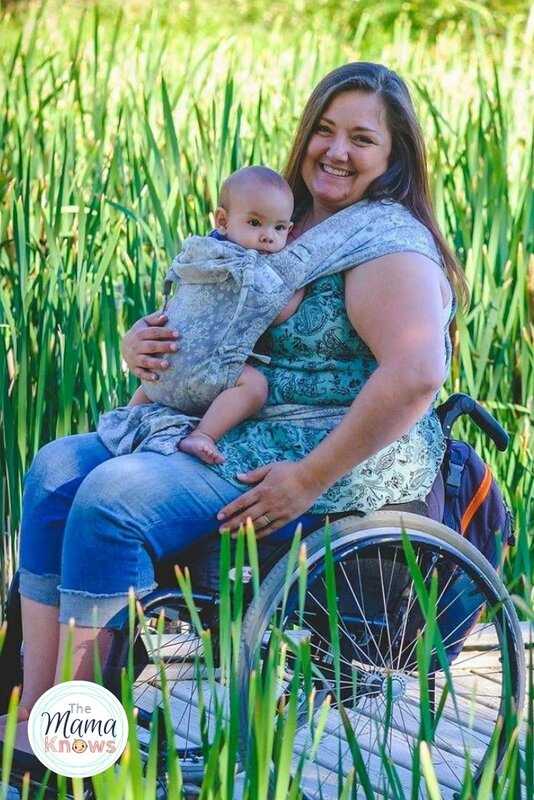 Bummis has been on the cloth diaper scene for practically ever, and has earned a pretty great reputation for awesomeness. Let me say, this Bummis Pure AIO lives up to the hype- in spades! Disclosure: I received product and or compensation to facilitate my review. All opinions are my own and unaltered. 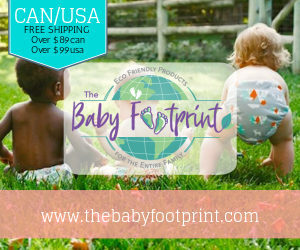 This post contains affiliate links, which provide me with a small commission, at no extra cost to you, if you shop using these links. I love the athletic wicking jersey lining, which allows for poop to fall off easily and also keeps baby’s skin dry. The single attached isert tucks into a lined pocket, or can lay on top. You never have to worry about searching for detached inserts- it’s always right there. The above average absorption comes from the bamboo/cotton blend 3 layer insert, as well as the 3 layers of cotton terry inside the pocket. The more you wash this Bummis Pure diaper, the greater the absorbance. It shrinks a bit, but turns into quite the spiffy little diaper. 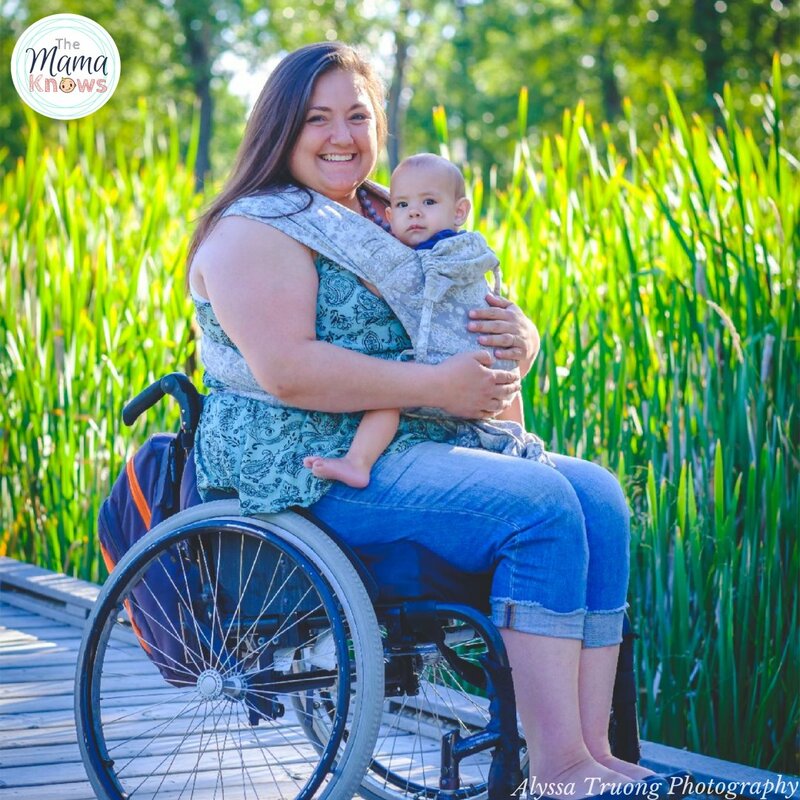 As petite as my Littlest is, I use the smallest settings on many one size diapers. The Bummis Pure fits him on the second smallest rise. He is 18 months old and about 19lbs. 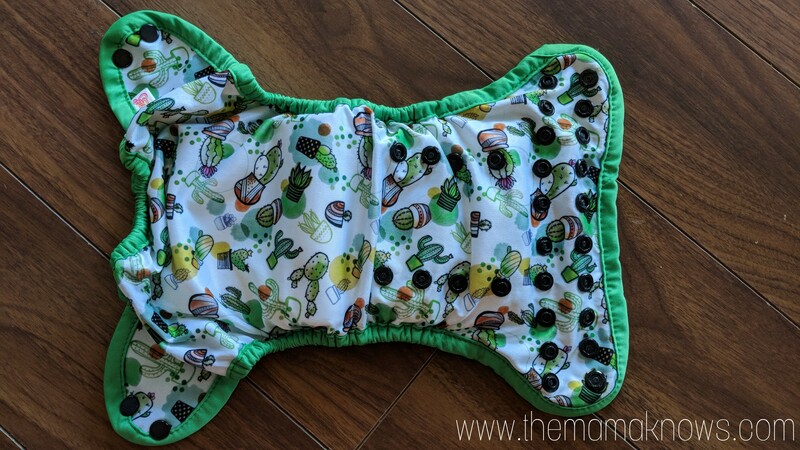 Sometimes I don’t feel like stuffing, so I love that the insert can lay right on top of the diaper. 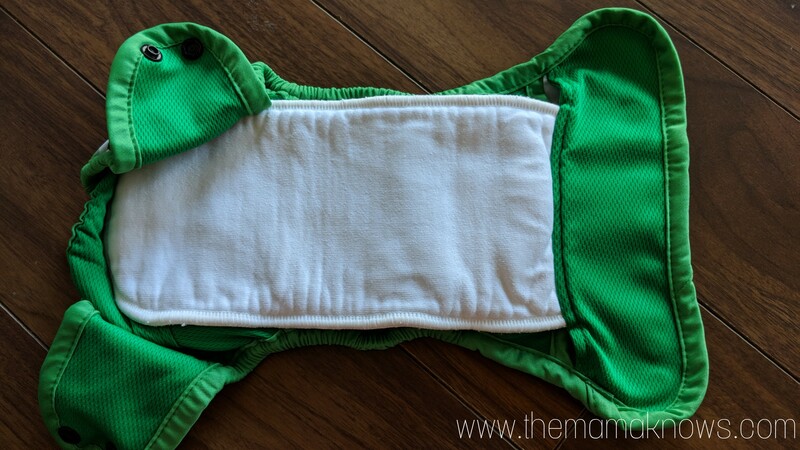 The soft bamboo/cotton is safe for baby’s skin. I do make sure it’s stuffed inside for naps and car rides, to get the benefit of the AWJ lining and it’s stay-dry effect. 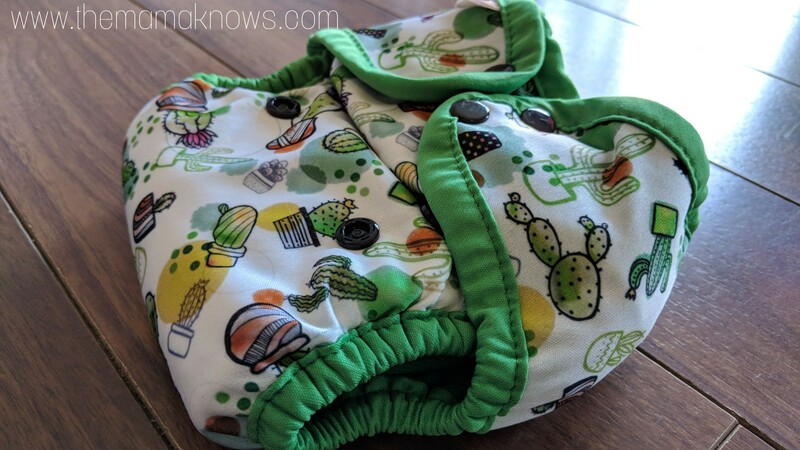 I thoroughly tested this diaper during the day, through naptime, and even babywearing through the mall after a 30 minute carseats ride. We have never once experienced leaks. Because I like to prep my diapers only once before using them, I did use a booster for the first two times the diaper was on. I am not even sure that I needed it, and it has performed amazingly without it since then. For overnight, the pocket is large enough to add more stuff. Our large Thirsties hemp insert fits perfectly and was all the boost that we needed. It fit in just right with the attached insert and the interior cotton terry layers. Can we talk about fit for a moment? This diaper fits my guy so well. The double row wast snaps mean I can move it out for his thighs and in for his skinny belly. 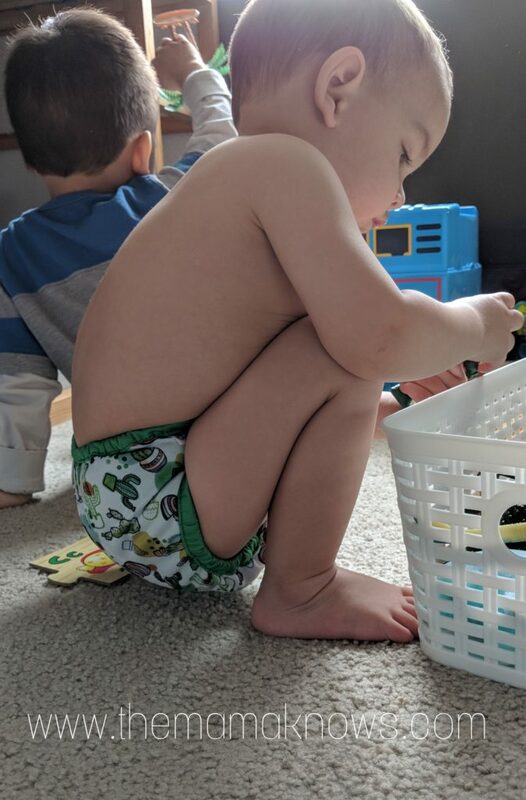 He is an active toddler, and this trim diaper moves well with him all day long. The only thing I might change is to add center row rise snaps, to prevent the occasional front bulge. But that’s a personal preference. 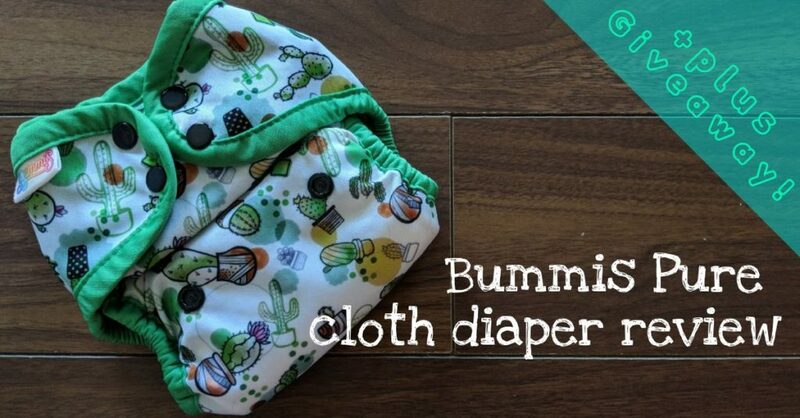 Since it is such a popular diaper, most of my affiliate retailers offer the Bummis Pure AIO. 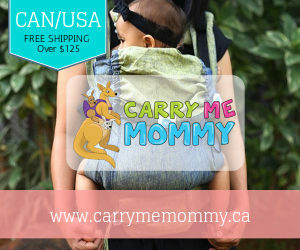 You can pick it up at Cozy Bums, Calgary Cloth Diaper Depot, Lagoon Baby, Diaper Junction or Cloth Diaper Kids. Or, you can enter to win here! 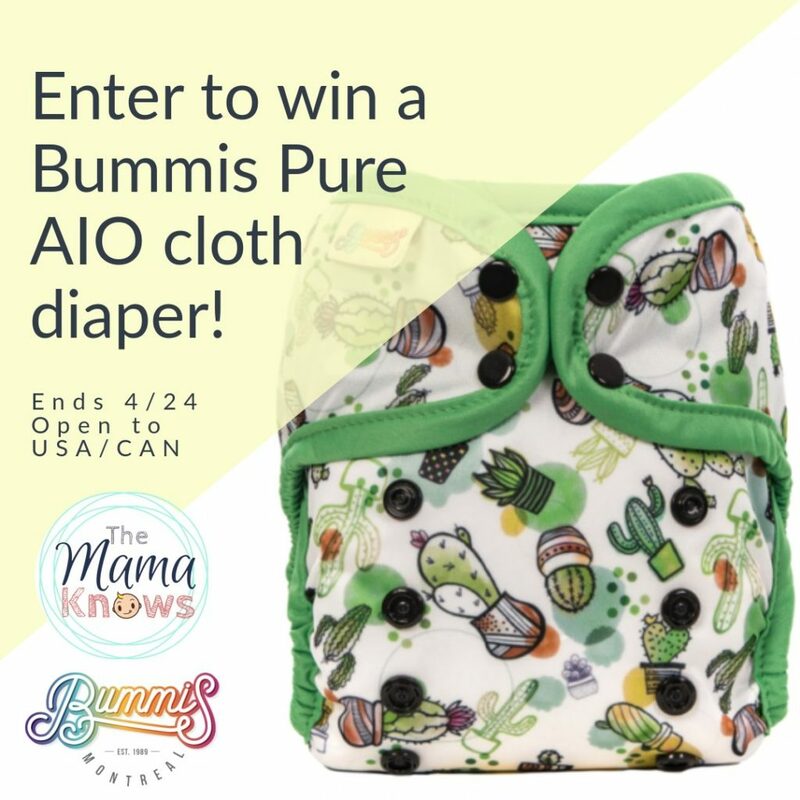 You should definitely buy a few of these Bummis Pure AIO cloth diapers for your stash, because they’re amazing, but you should also enter to win one for free! Thank you Bummis, for this amazing opportunity! If you are new to our giveaways, they are done via a widget from Giveaway Tools. Just enter your name and email address (be sure it’s correct!) Into the widget below. There is only one mandatory entry, but if you complete it, it unlocks a host of bonus entries that you can use to get more chances at winning. Disclaimer: This giveaway is Open to Canadian and Continental USA Residents only. It is void where prohibited by law. 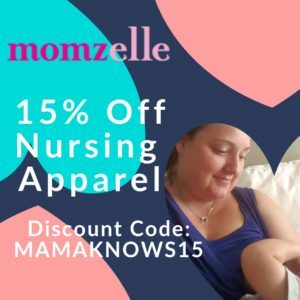 Prize is sponsored and shipped by Bummis and hosted by The Mama Knows. The winner will be notified by email and must respond within 48 hours to claim prize. All entry requirements must be met, and each entry will be validated. This giveaway is not affiliated with Facebook, Twitter, Instagram or Pinterest. 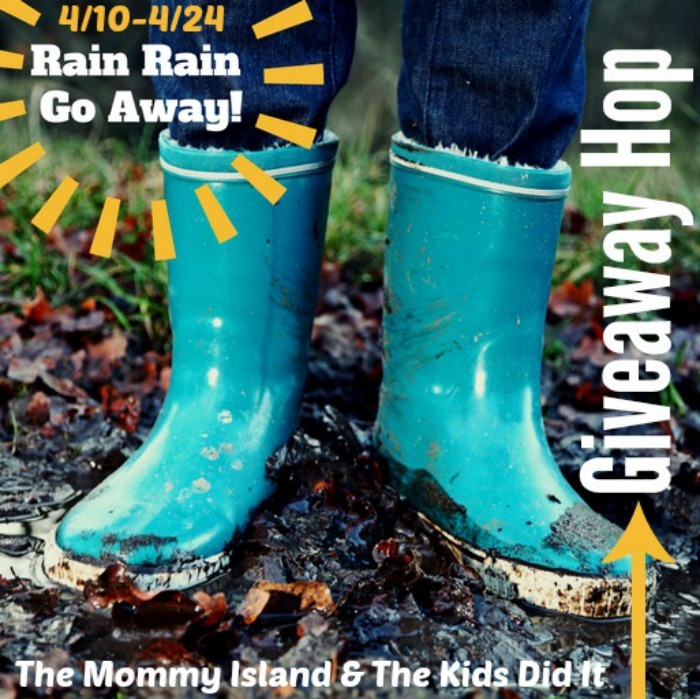 Neither The Mama Knows, nor any blogger participants of the Rain Rain Go Away Giveaway Hop, are responsible for lost mail or prizes unfulfilled by sponsors. 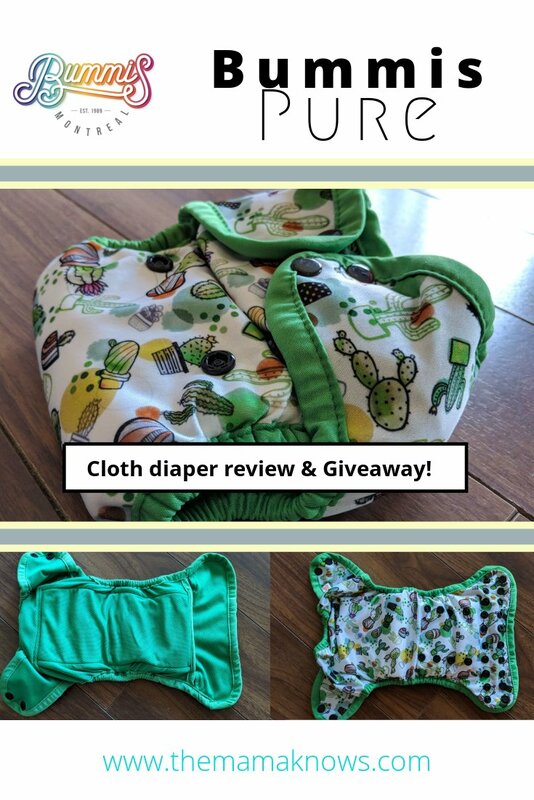 This giveaway is part of a Giveaway Hop! Tons of other great bloggers are giving away lots of other prizes as well. You can enter to win them too using the links below! Good luck! I’d be interested in trying any of their products…. the PURE ALL-IN-ONE DIAPER in Ugly Sweater is adorable! !